Two ways system that services Beauty Centers Management and Customers searching for Beauty Services. Salon Center Management for all peripheral branches and functions. 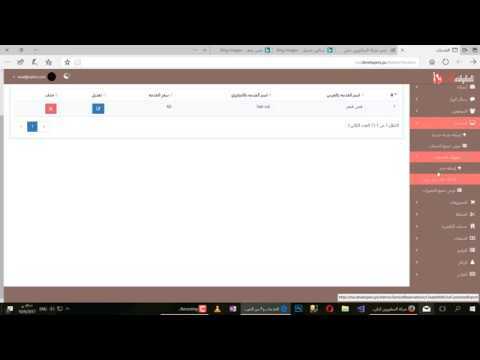 Admin Portal, Branch Manager, Employee Board and Customer Portal. You can ask for any new feature and we can add it. the system is protected with the latest techniques and improvements. Customers can search on maps and reach all beauty centers services online. Simply create your account for free on the site and apply the cloud Mashghali, browse all available salons, choose the best offers and search for the nearest salons to you by your location, and then book with your favorite salon online. We are happy to serve you and receive your inquiries 24 hours a day. 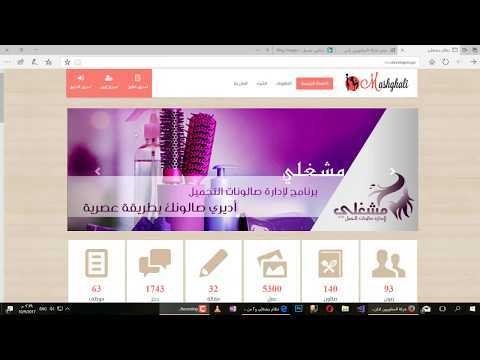 Mashghali is a system to manage beauty salons and everything you want to manage your salon in one systemsuccessfully. The system manages all branches of the saloon in all areas of different management personnel and the possibility of sending their correspondence .Also manage all the functions of the saloon from the Department of bookings and sales and services and doing all the financial transactions of the company and calculate it accurately..
6 . النظام يقدم خدمتين مختلفتين، خدمة لصاحب الصالون تمكنه من إدارة الخدمات والموظفين والحجوزات والمالية وكافة العمليات، وخدمة موجهة للمستخدم العادي الذي يبحث عن صالونات ويريد الحجز أونلاين. النظام يقدم خدمتين مختلفتين، خدمة لصاحب الصالون تمكنه من إدارة الخدمات والموظفين والحجوزات والمالية وكافة العمليات، وخدمة موجهة للمستخدم العادي الذي يبحث عن صالونات ويريد الحجز أونلاين. 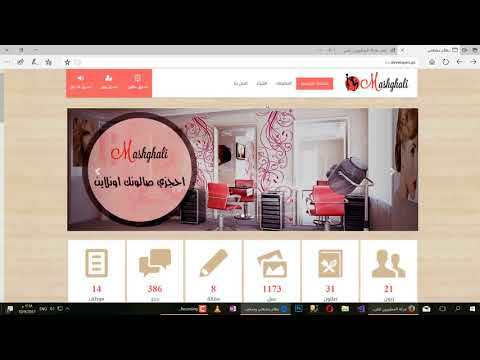 Mashghali is a website to manage beauty salons .. Everything you want to manage your salon in one location successfully. 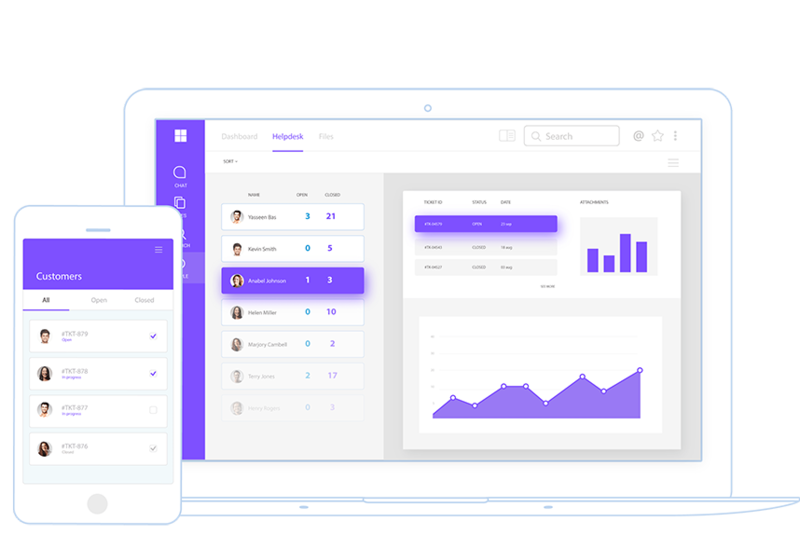 The site shows the management of all the functions of the saloon from the management of reservations, sales and services, and provides all the financial transactions of the company and its account accurately.